Some 10,000 children are housed in adult jails and prisons on any given day in America. Children are five times more likely to be sexually assaulted in adult prisons than in juvenile facilities and face increased risk of suicide. EJI believes confinement of children with adults in jails and prisons is indefensible, cruel, and unusual, and it should be banned. Black students are suspended, expelled, and arrested at rates disproportionately higher than their white peers. The United States is the only country in the world that sentences children to die in prison. 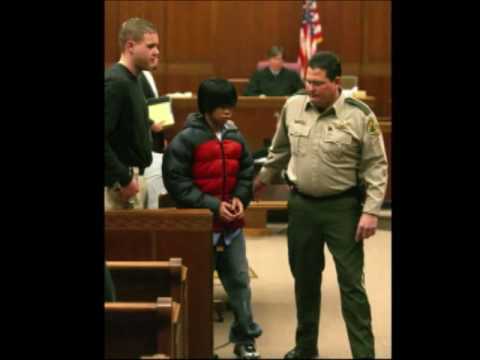 Documents the cases of 13- and 14-year-old children in the United States who were tried as adults and sentenced to life imprisonment without the possibility of parole. 13- and 14-year-old boys talk about life in low-income community on Chicago's South Side in award-winning documentary. Report on how teenage brains are different.